Oh hey, the sunlight on the balcony means this was taken in the morning before work. That was ambitious of me. October 4, 2013. 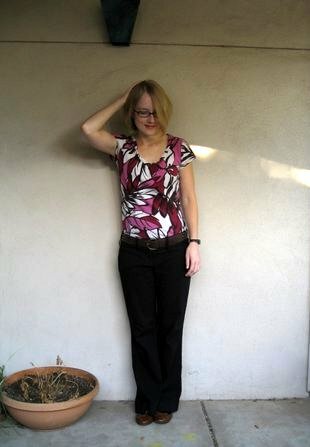 Tags: Goodwill, refashion, Target, What I Wore to Work Today. Pictures, What I Wore to Work Today, Words.